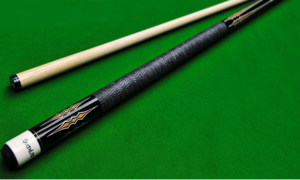 Qinhuangdao JOY Billiards Table Factory is the member of Qinhuangdao JOY Billiards Group, which has world’s leading numerical control billiard table production line, and yearly production capability is 10000 high-end billiard table. 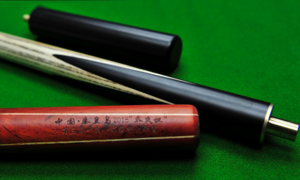 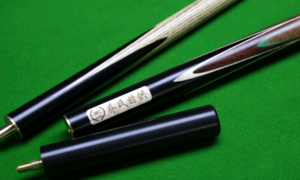 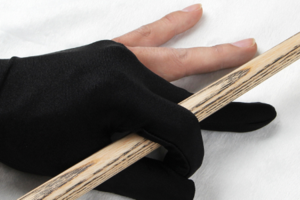 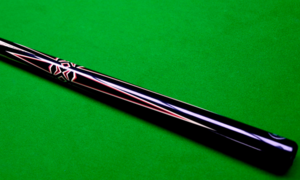 At present, it takes the first place in domestic high-end Chinese eight ball area. 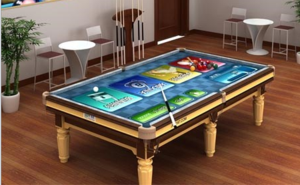 The factory owns 7 technology patents which including one English patent. 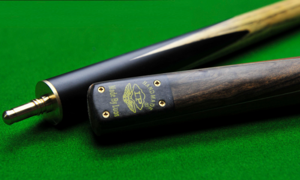 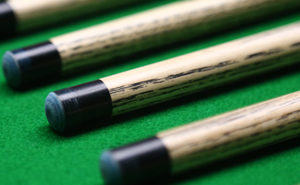 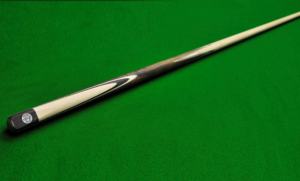 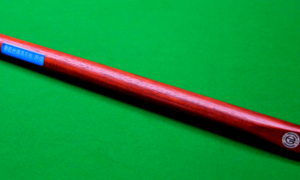 Qinhuangdao JOY Billiards Table Factory is the front runner of world billiard table manufacturing technology.